Do you have filtration process that runs under harsh conditions? Processes are considered harsh if your they run at elevated pressure (i.e. >10 bar), high temperature (i.e. >60°C/140°F) or if any aggressive chemical is required (e.g. strong acid). Such extreme conditions can alter a membranes behavior and may change its filtration performance. Consequently, selecting the right membrane is crucial to chemical separation processes. Novamem has a few membranes, specifically for very harsh conditions! We can offer you the most suitable membrane for your challenging filtration process. You just have to give us the required process parameter i.e. pressure, temperature and other chemical properties. We then offer you the optimal membrane with the desired particle cut-off and chemical resistance. Our high performance membranes made from PEEK and PVDF, provide a membrane solution for nearly every challenge in filtration under extreme conditions. 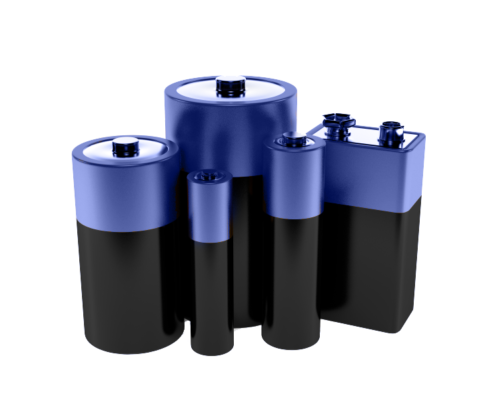 Batteries require porous spacers for ion transfer. The efficiency of the ion transfer is depending on the material, the pore structure, the membrane thickness etc. Additionally, the extreme chemical environment in batteries increase the requirements even more. Novamem PEEK membranes are optimal for battery applications. They can be produced very thin (only about 15 um), are very resilient in strong chemical environments and phisically stable. Here are some general guidelines for the selection of the right membrane material. However, be aware, that every process is unique and might require special attention. Therefore, we gladly offer our help to set you up with the right solution. 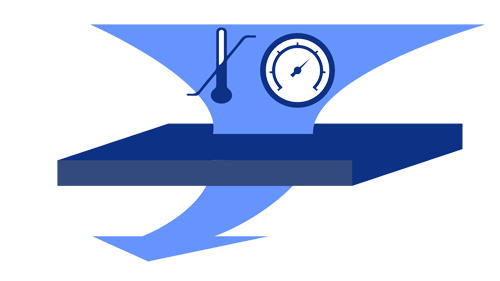 Based on our knowledge, we will support you in your processes as much as possible. Separate your biomolecule fast and easy with our Membrane!